Sometimes all you need is a bit of infectious indie pop to make your hands clap. Fitz and the Tantrums charmed the world in 2013 with their smash hit singles, "Out of My League," and "The Walker." In 2016, they dropped yet another hit, "HandClap," which has recently gone double platinum in Canada. 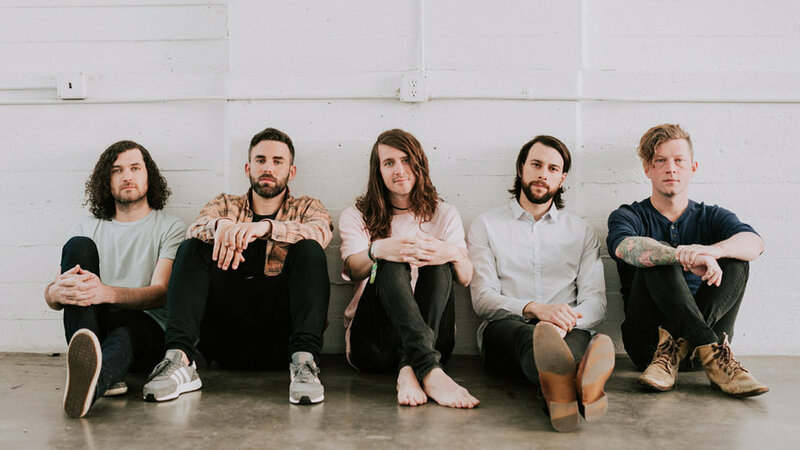 I sat down with Jeremy Ruzumna (keyboards) to talk about their latest album, touring with OneRepublic, and how the band is constantly evolving and staying relevant.